While being bored at her garden, Alice notices a rabbit wearing a waistcoat and saying that he is “late for an important date”. 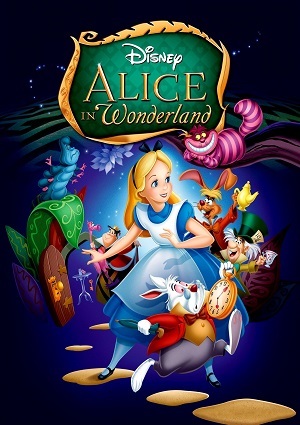 Curious about it, Alice follows White Rabbit and falls into a labyrinth. She has now entered Wonderland, although she will only find out when she starts seeing things that are…well, not normal at all. In Wonderland, Alice will meet some of the locals, like Tweedledee and Tweedledum or the Queen of Hearts, as well as the Cheshire Cat. She manages to get most of the people angry with her, and she tries to go back to her house, only to find out that nothing is what is seemed at the start.